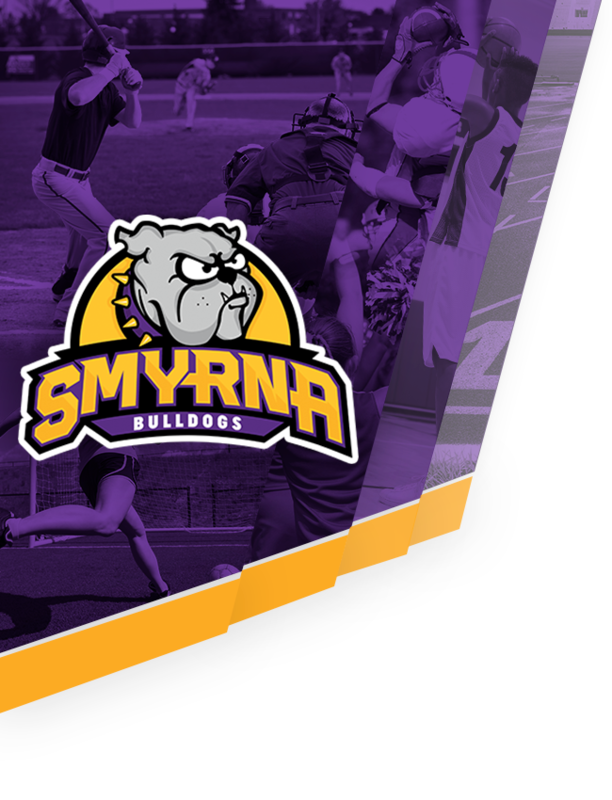 Smyrna football players are chomping at the bit for their rematch with Independence in the 6A state playoffs. They may have to do it without their leader. 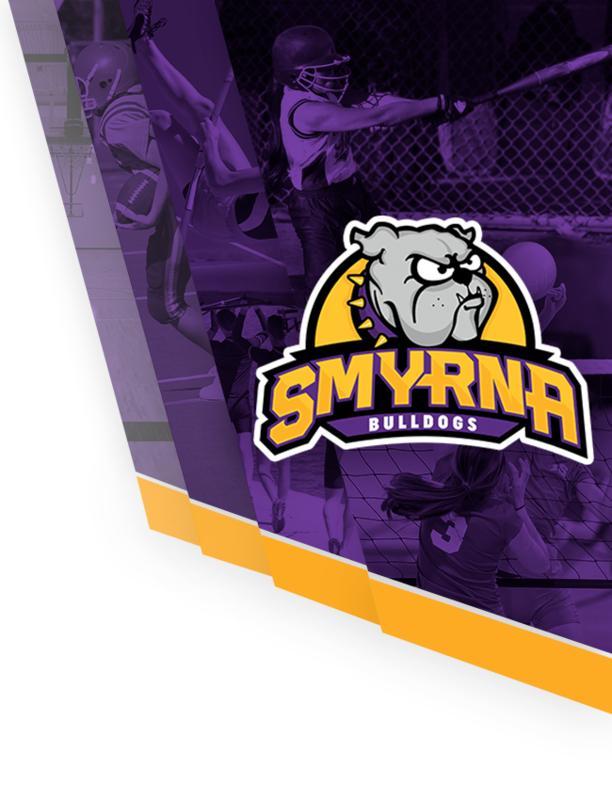 Smyrna (7-3, 5-1 5-6A) locked up the No. 2 spot in 5-6A Friday with a 38-6 win over McGavock, earning the rematch with 6-6A No. 3 seed Independence in the first round. 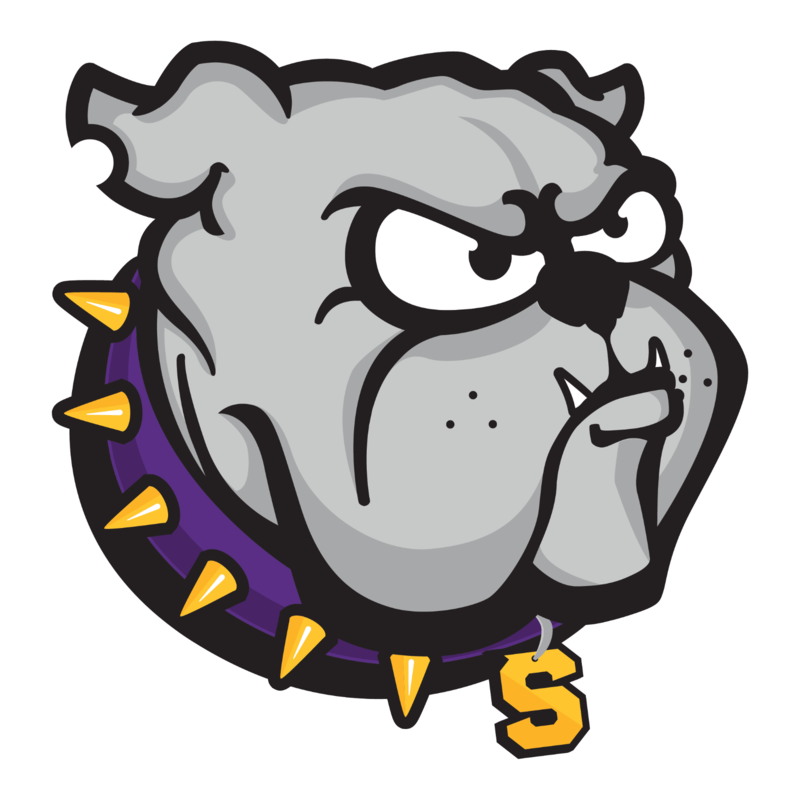 Bulldogs coach Matt Williams may be absent much of the week, including possibly Friday’s first-round matchup, as he and his wife, Shannon, will be flying to Texas to seek further treatment for Shannon, who has been battling a brain tumor for several months. Williams does not know when he and Shannon will be able to return.